In 2019, Esports and console games are more determined than ever to reach out to more and more players across the world. 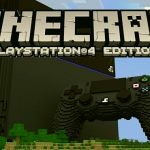 One of the most popular games of all times, Minecraft, started unveiling updates by the start of the year and developers of the platform promised to join forces with Xbox Game Pass very soon. 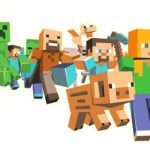 Fortunately, it won’t take too long before Minecraft joins Xbox Game Pass as developers of the game announced that it is going live on the Xbox Pass in April 2019. The Xbox Game Pass is a monthly subscription service for only $10 which gives access to innumerable games. 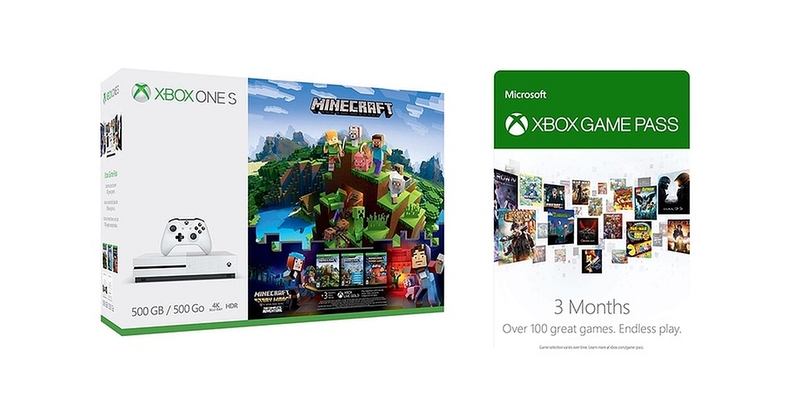 Minecraft joining the Xbox subscription service is going to further increase the game’s availability for millions of players around the world. 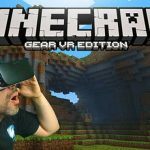 Microsoft stated that Minecraft is one of the most popular games at the moment with about 100 million players every month. 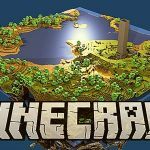 According to the company, Minecraft provides a vast variety of gaming opportunities allowing the gamers to discover various facets of the gaming sessions and create whatever they can think of. The gaming experiences of Minecraft are so innovative and innumarbale; for instance, the player can spend the night by himself trying to survive on his own, or he can try out the adventures of his friends, or he can also manufacture anything from scratch and interact with unique beings; the options are limitless! 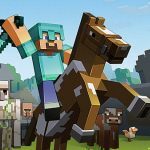 In April, players will be able to explore all the new features of Minecraft via the Xbox Game Pass. 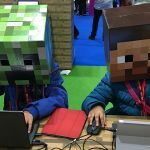 ‹ Is there any goodness to Minecraft for kids?